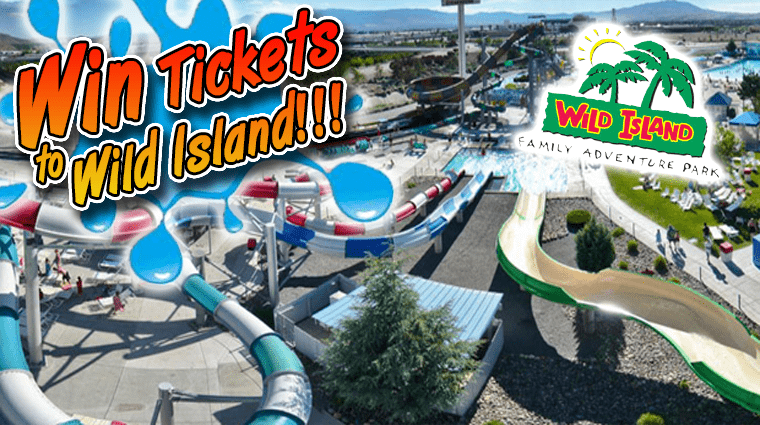 This morning’s winner of the More FM Morning Mindbender gets to have some fun at Wild Island with a pair of Water Park tickets AND 4 tickets to enjoy Coconut Bowl Attractions! Choose from Bowling, a GoKart ride, Mini Golf and More! Find out more Wildisland.com. 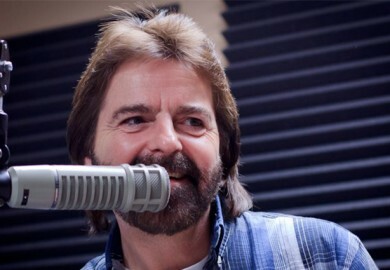 Tune in tomorrow morning at 7:10am for you chance to win. Here’s today’s question and answer. Question: The average age of this item found in your house can be as much as 2 years old. What is it? Winner: Ashli Vanzant of Reno.